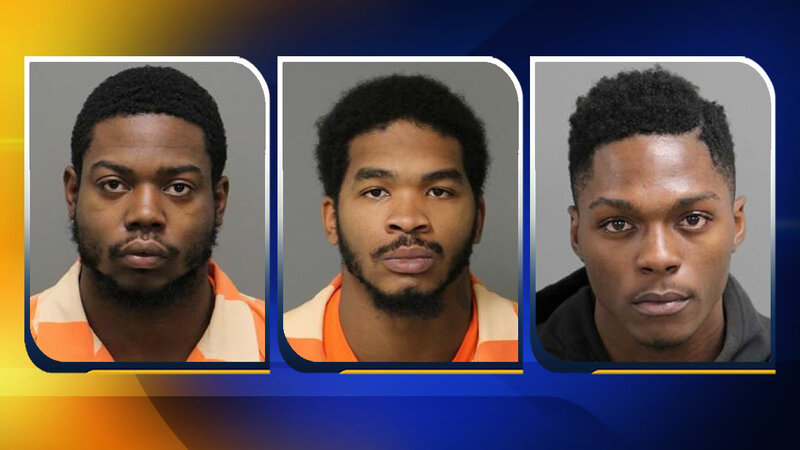 RALEIGH, North Carolina (WTVD) -- The Raleigh Police Department has made three arrests in a fatal shooting Sunday evening. Officers said 26-year-old Brandon Alexzander Chavis was shot in the 3100 block of Calumet Drive around 10 p.m. He was later pronounced dead at Wakemed. Now, 23-year-old Christopher Malik Bradby, 24-year-old Jabari Olajawon Thorpe, and 17-year-old and Isiah Adler Ulysse are all charged with murder.